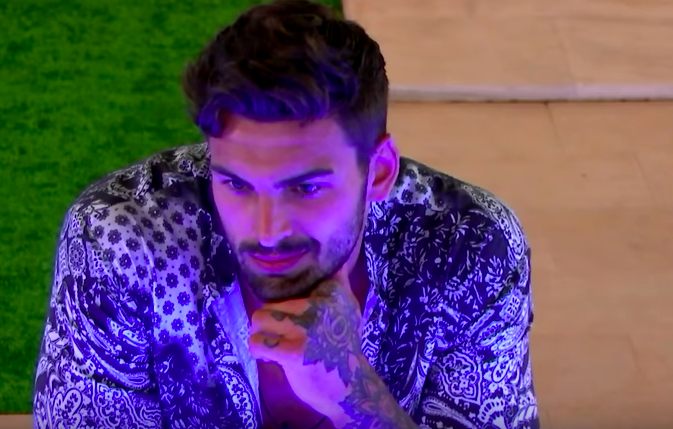 Ofcom has received complaints from Love Island viewers about Adam Collard’s ‘abusive behaviour’ towards Rosie Williams. The broadcasting regulatory agency has said they received 21 complaints from the public over an ‘abusive’ scene. Charity Women’s Aid have also called out islander Adam for his shocking behaviour. After watching Adam flirt with new girl Zara McDermott all day, an emotional and heartbroken Rosie decided to confront him about it. Breaking down in tears, as Rosie tells Adam he hurt her he responds by smirking and smiling rather than showing any remorse for his actions. 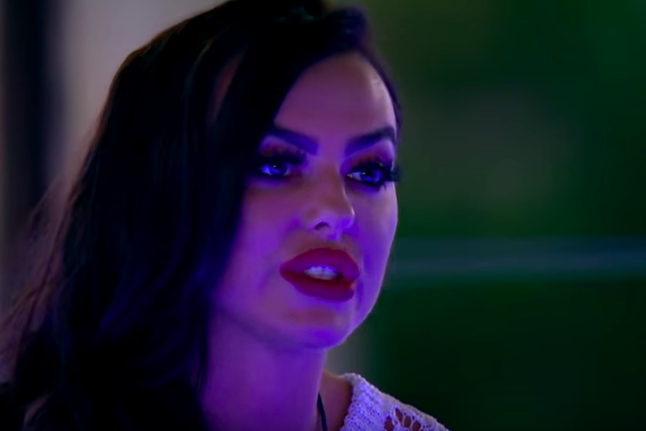 Viewers further blasted Adam when he told Rosie she was ‘overreacting’ after she claimed he was completely ignoring her. Why are you looking at me like that? Do you think this is funny? Like it’s all a game. You literally have no shame. I don’t think you have any idea how much you’ve really hurt me and upset me. And the worst thing is I don’t think you actually care. I shared a night with you and I wouldn’t share one with you unless I trusted you and you’ve literally just had what you wanted and ditched me later. You have spent two days all over another girl. You had made me believe we really had something. You have broken my heart today. Sick of seeing him just sitting there smirking back at her, a tearful Rosie eventually walked away saying ‘I can’t talk to you with a face like that’. Charity Women’s Aid put out a statement on their website calling for viewers to speak out ‘against domestic abuse’ adding Adam was ‘gas-lighting’, making Rosie feel she was to blame or question herself over the relationship’s disintegration. On the latest series of Love Island, there are clear warning signs in Adam’s behaviour. In a relationship, a partner questioning your memory of events, trivialising your thoughts or feelings, and turning things around to blame you can be part of pattern of gas-lighting and emotional abuse. Last night, Rosie called out Adam’s unacceptable behaviour on the show. We ask viewers to join her in recognising unhealthy behaviour in relationships and speaking out against all forms of domestic abuse – emotional as well as physical. It is only when we make a stand together against abuse in relationships that we will see attitudes change and an end to domestic abuse. Adam, if you’d done what you’ve done to Rosie to me I would have set you on fire. You’re a sociopath. And I hope no one uses your boohoo man code when you leave the villa. We assess all broadcast complaints against the broadcasting code before deciding whether to take them on to investigation.